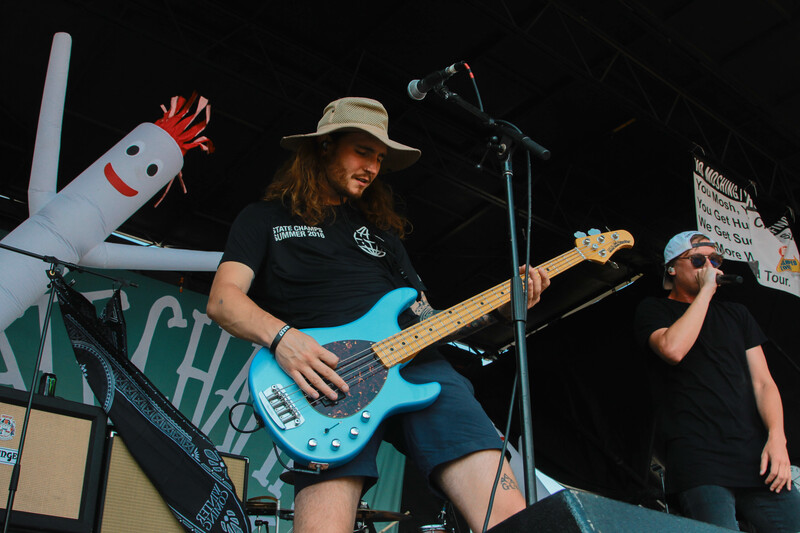 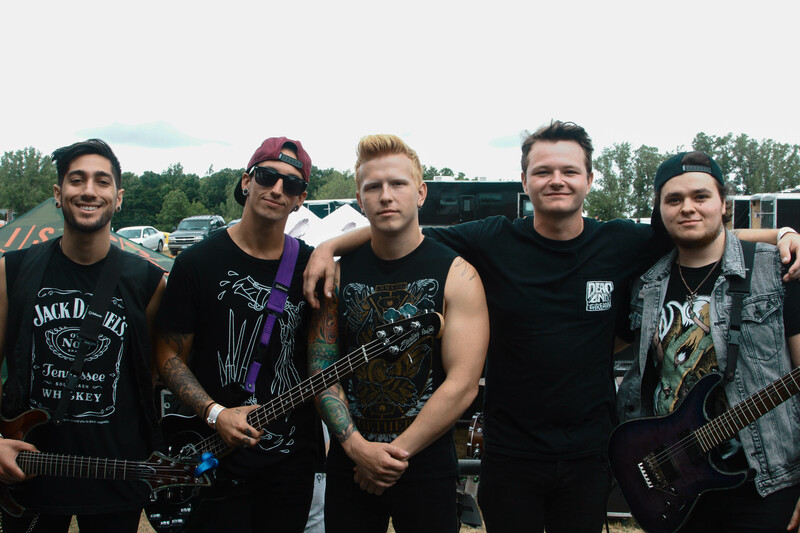 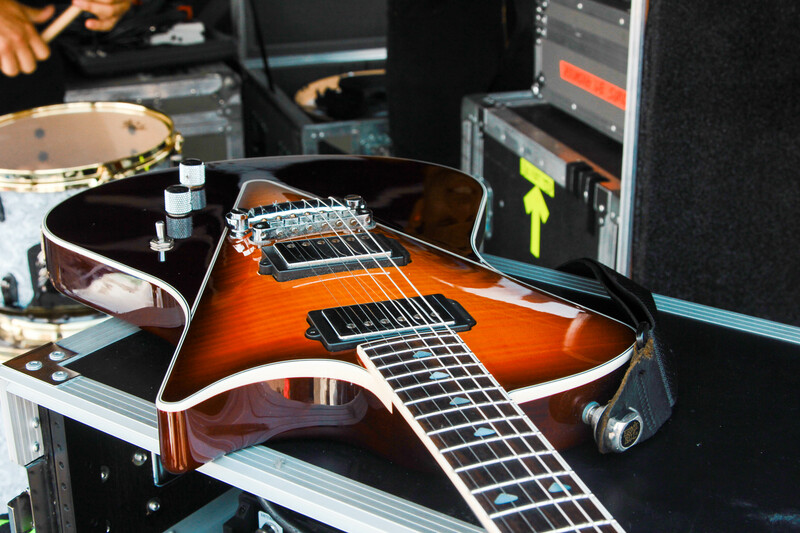 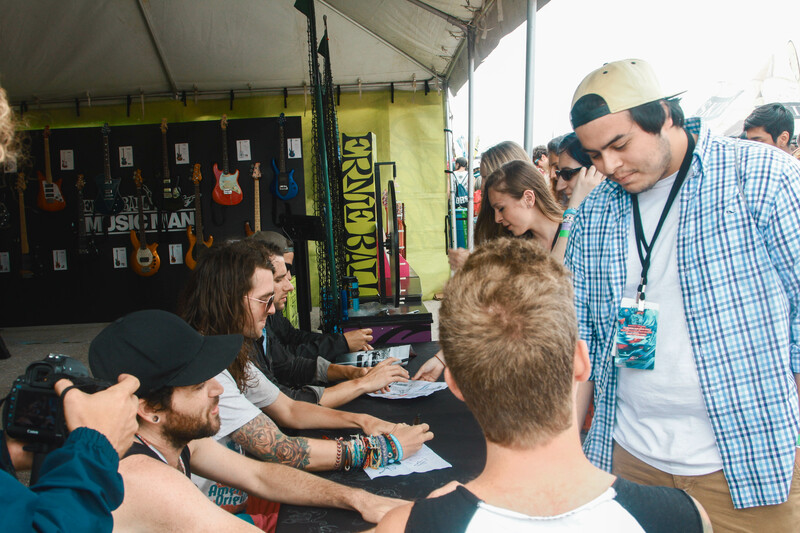 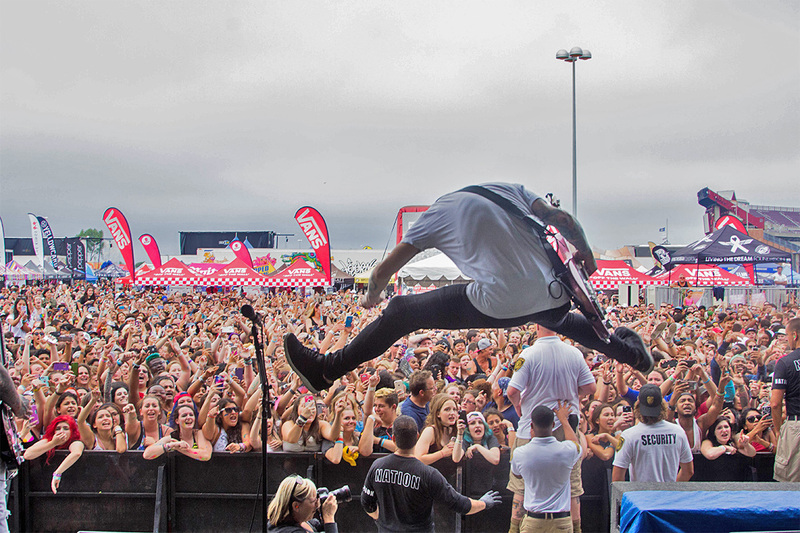 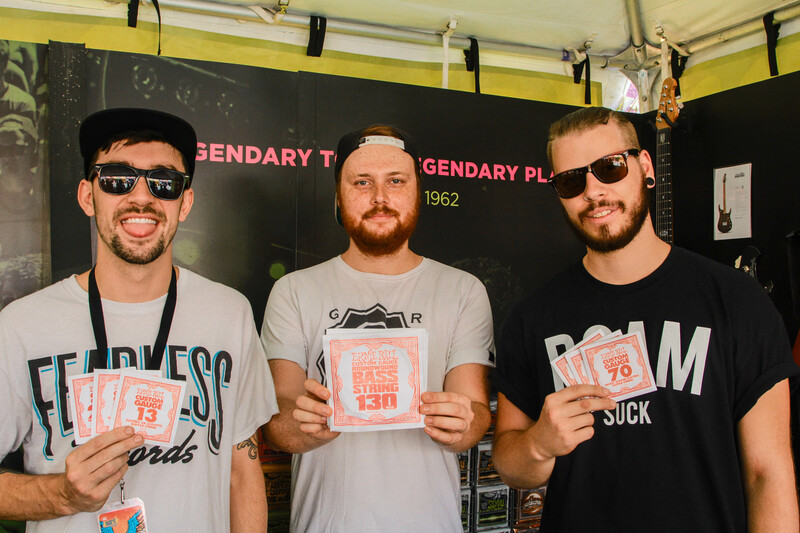 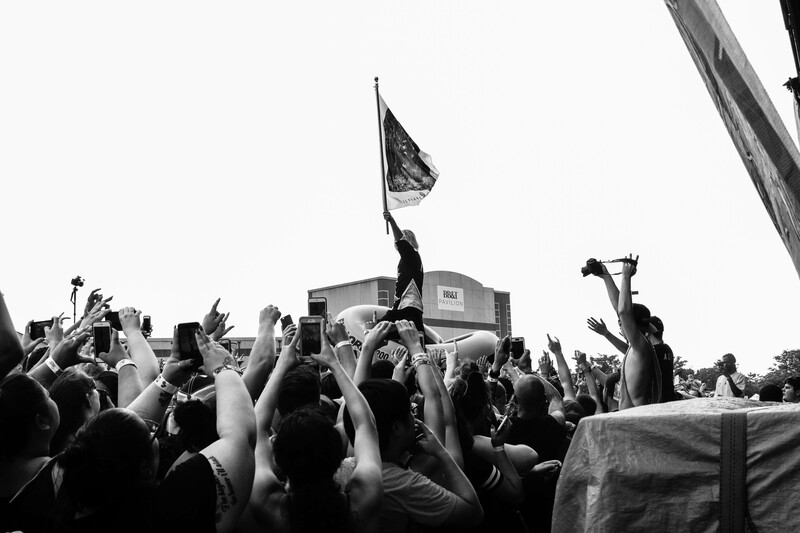 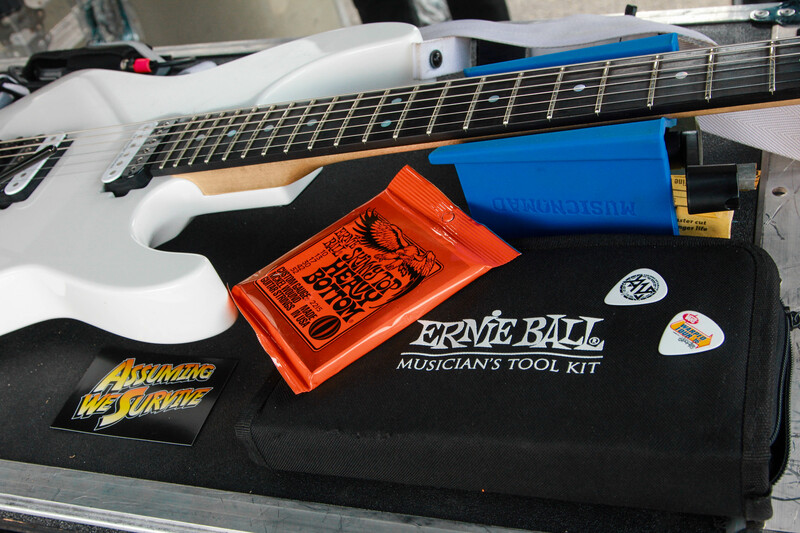 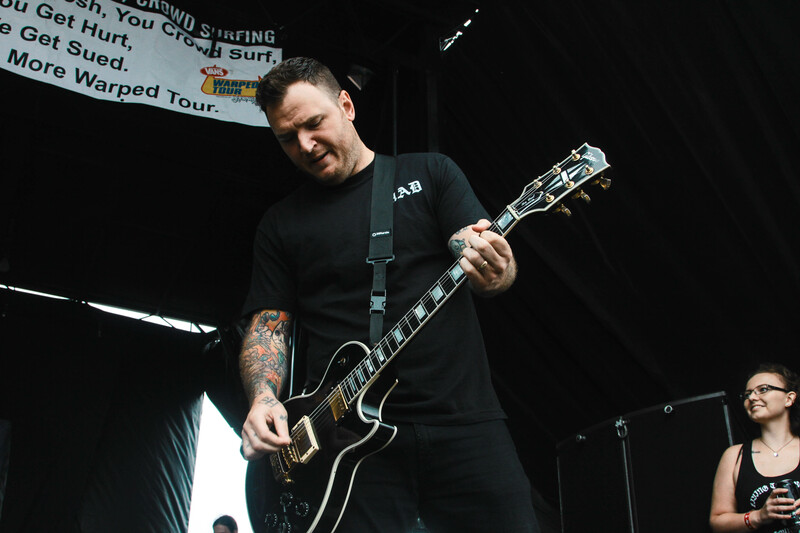 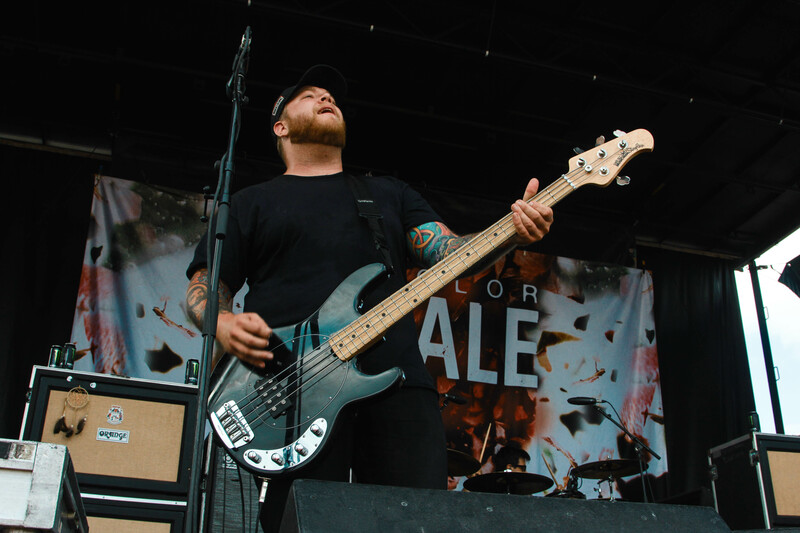 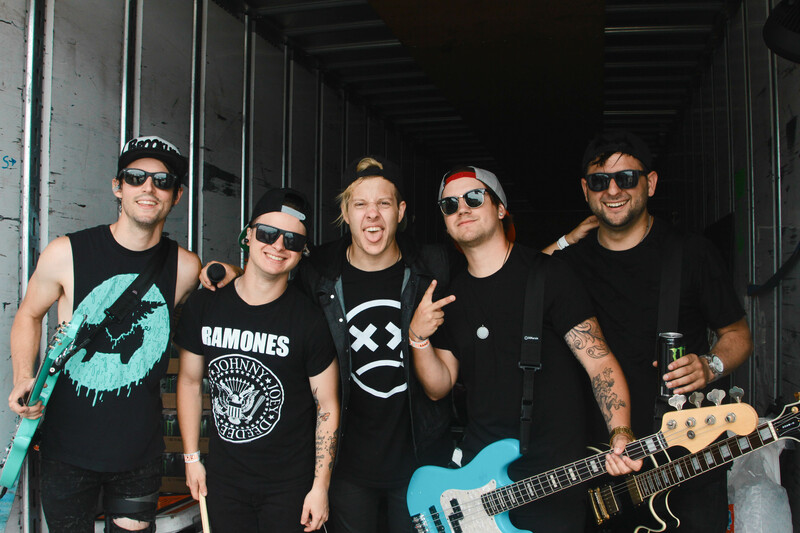 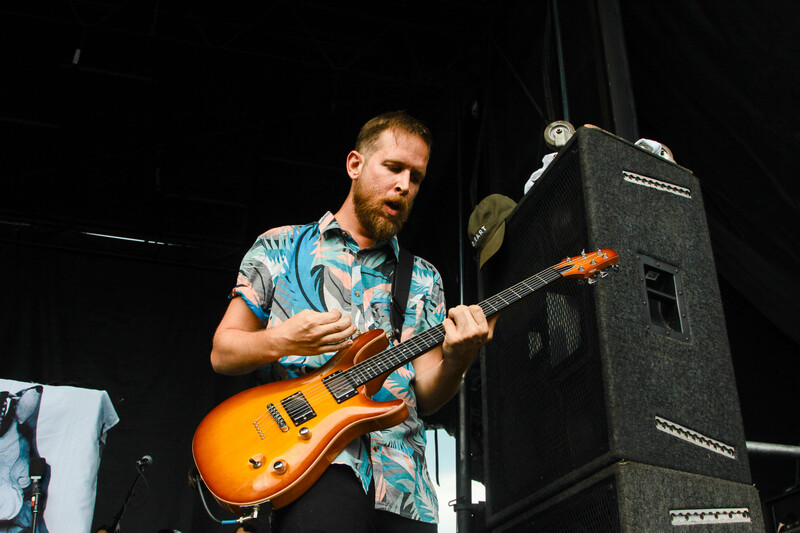 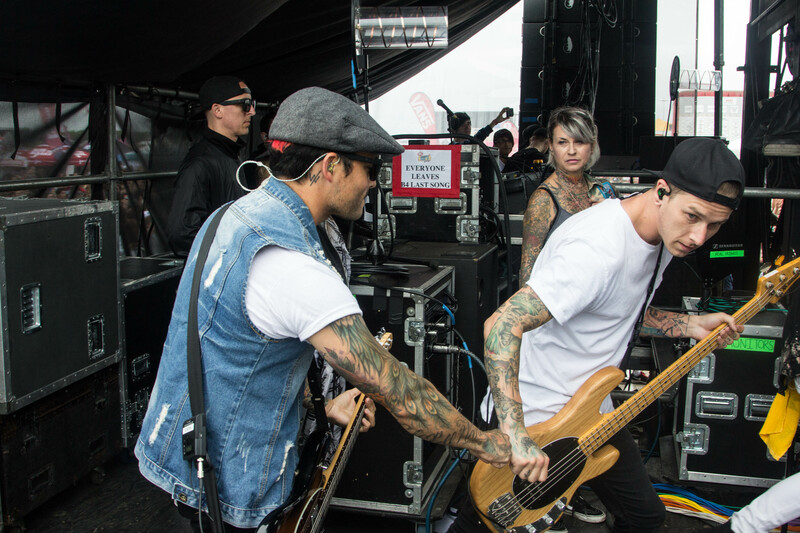 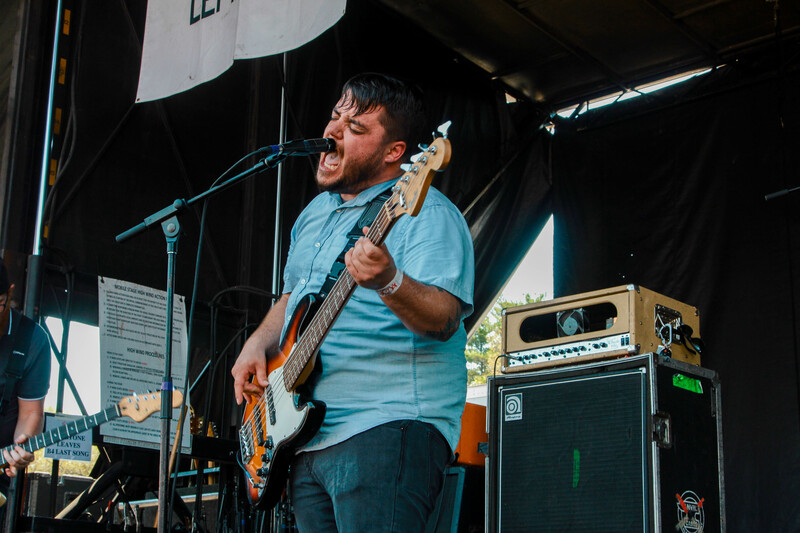 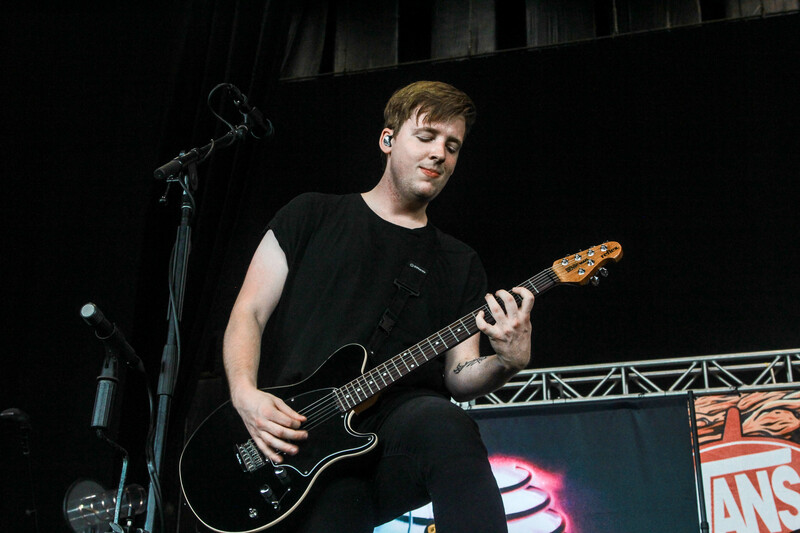 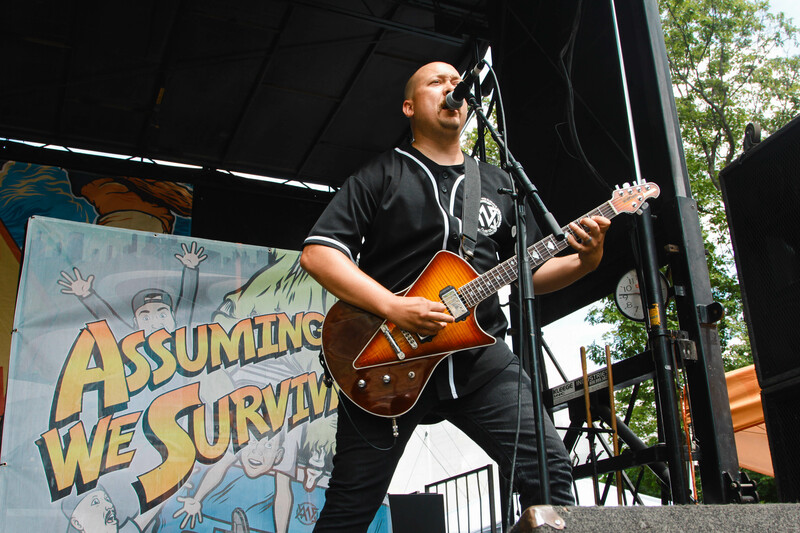 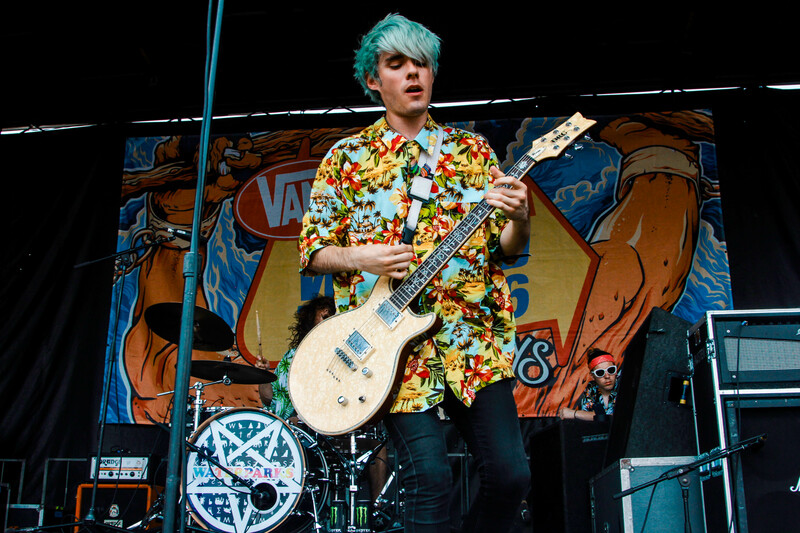 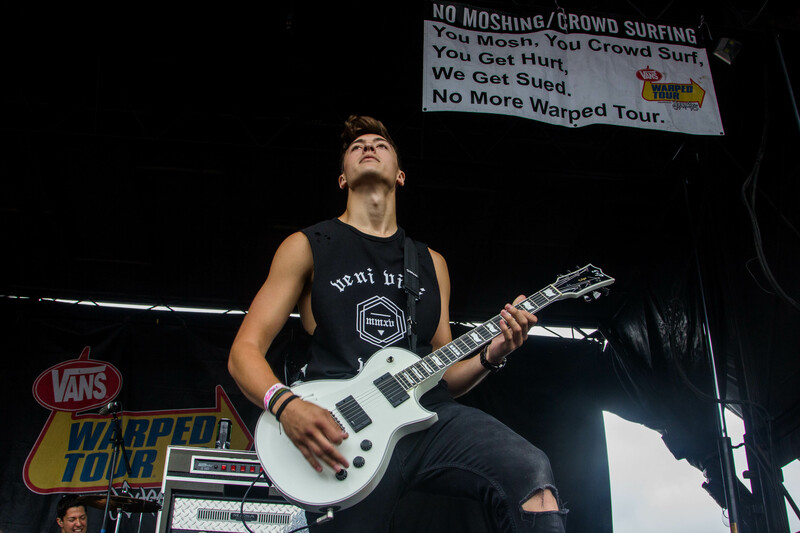 We’re already in week 3 of the 2016 Vans Warped Tour and have been blazing through the East Coast with stops in New Jersey, Connecticut, New York, and more. 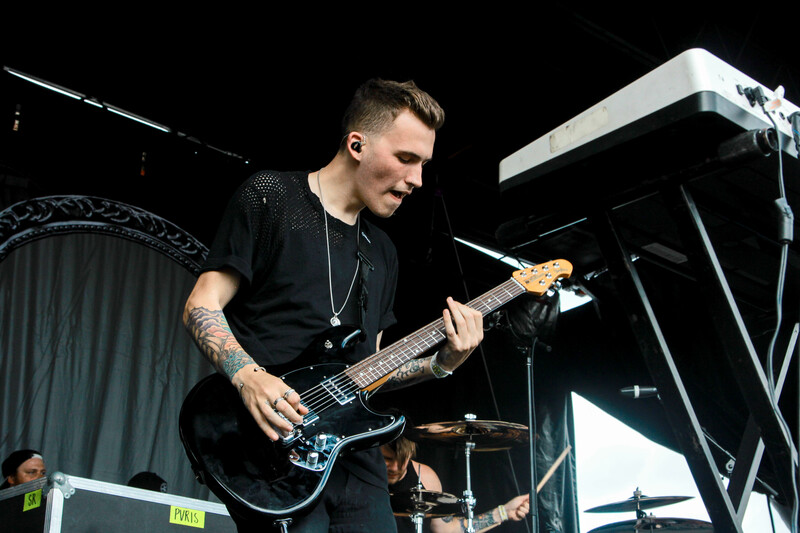 The big news of the week was mega-band and previous Battle of the Bands participants, PVRIS, playing a show at the Hartford stop. 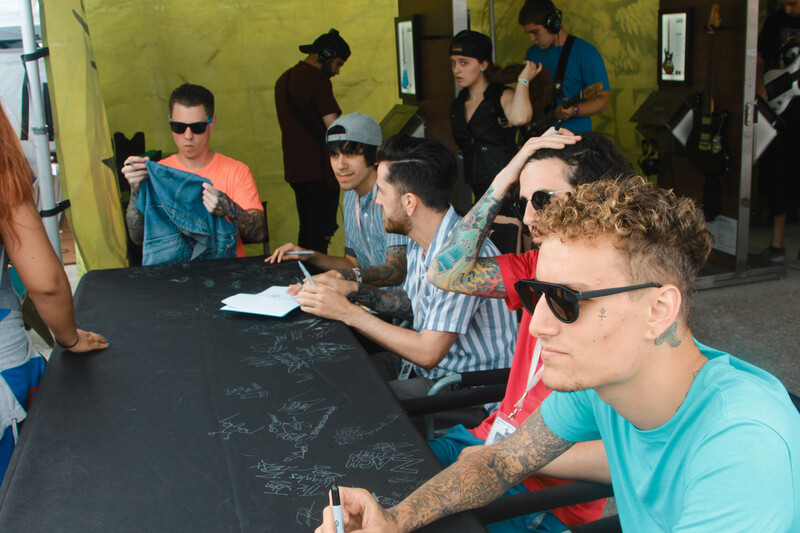 Scroll down for pictures from that set and many more!